Air conditioners make summertime bearable, if your AC unit is in questions, it’s highly important to get it working. 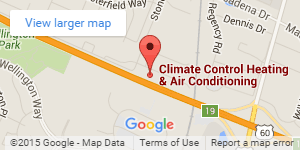 If you are located in Lexington, Kentucky we recommend Climate Control for air conditioning installs. 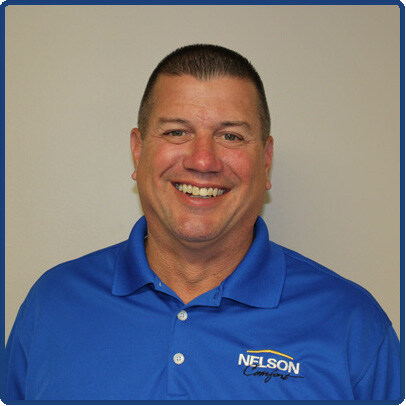 You need an AC repair contractor that understands your indoor systems so they can properly maintenance and service it. Climate Control offers home air conditioning/conditioner repair and maintenance, as well as air conditioning maintenance. Your comfort is our main priority, and we strive to provide accurate diagnostics and effective repairs. Our air conditioning service guarantee is 100% satisfaction and offers the peace of mind you need. With the heat getting into the high 90’s in Lexington, it’s very important to have a working AC unit in the summer. 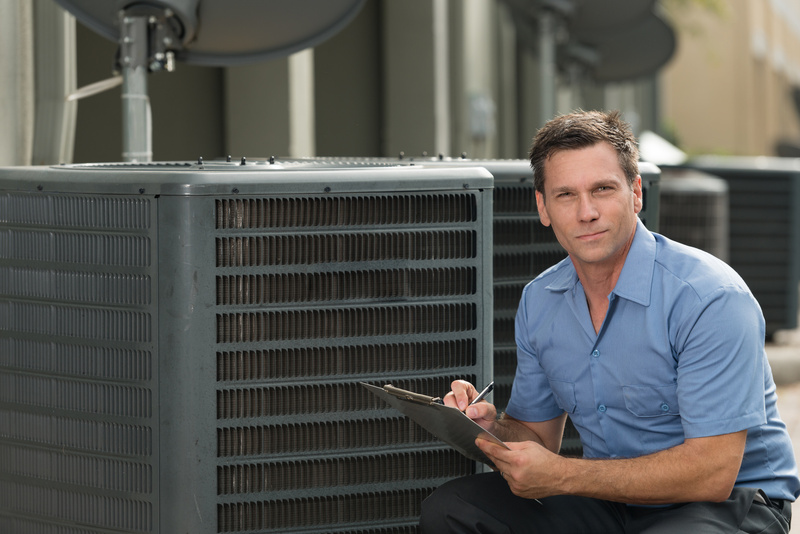 Our trained technicians will confidently install your cooling system or make any needed repairs to an existing system so that you can enjoy the benefits all summer long. For AC installs in Lexington, you have to measure the positives verse the negatives. The one main negative is the cost of the install. Climate Control can work within your budget. If you don’t feel comfortable making the full payment of the AC install, they offer a special financing plan. This special financing plan makes it easier to pay off your AC unit over an extended period of time. We have weighed out the negatives of an AC install, now it’s time to cover the positives. For starters, a new AC install will save on your monthly bill. Believe it or not, in the long run your AC install will pay for itself by the savings you get on your monthly bill. New AC units are effectively and efficiently built to save on energy cost. Another reason for an AC install is the new units are much quieter. Because they are working more efficiently, they run smoother and quieter. We highly recommend you call the professionals at Climate Control for any AC installs in Lexington, Kentucky.